After two short posts in a row (in which I do no real writing) here's a life update post with more than enough words to make up for it. 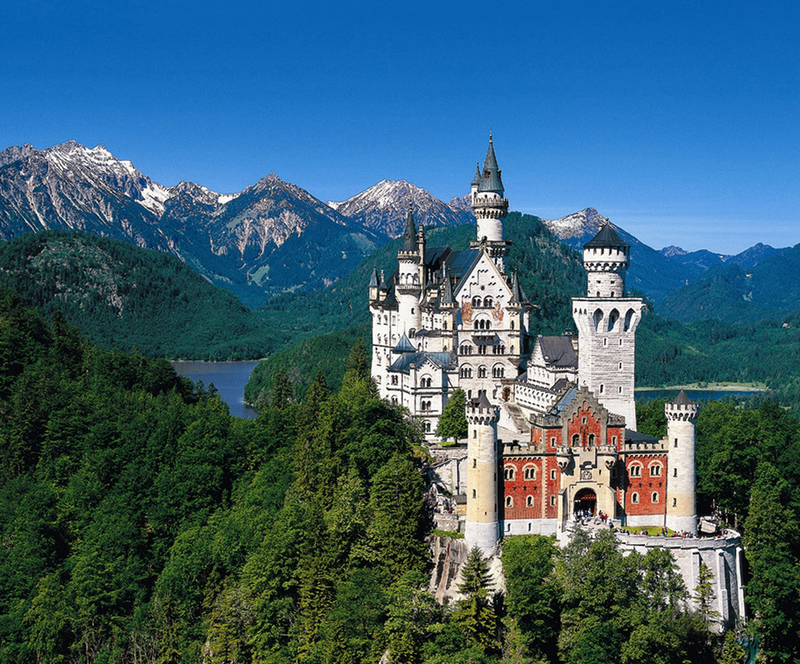 I'm so excited for all things Germany, including, but not limited to: mountains, running in mountains, hiking, beer, food and lederhosen. Running: The June 1 5k didn't happen because they turned the race into one of those color runs where they throw corn starch in your face. No thanks. I have a tentative 5k for the end of June, but after a week abroad, I'm not sure I'll be ready to run. I might just set my sights, and training energy, on a 5k PR for later this summer. So that's it for now. Time to cuddle up with Rick Steves. Awesome! Hope you are getting excited for you trip.